Because people count on your products, you can count on us. 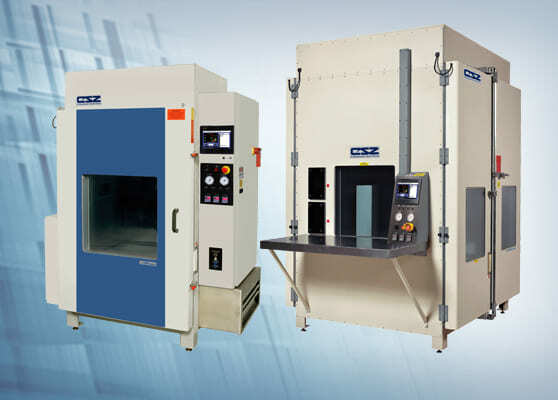 We help you make safe and reliable products by providing environmental chambers for reliability testing and validation. We have units in stock, ready for delivery within 2-4 weeks. Check our inventory and see if one will fit your needs. We help you test and validate your products so you can deliver them to the people who need them the most. People count on your products to be safe and reliable. 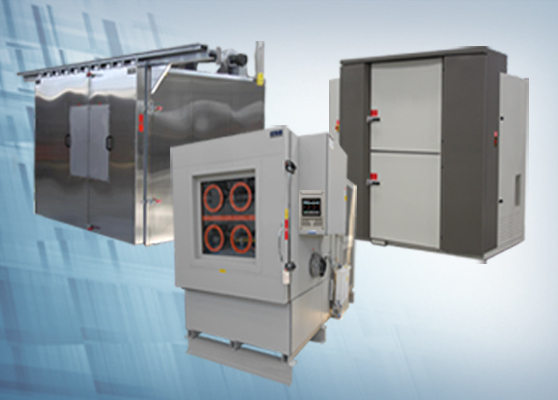 CSZ environmental chambers can aid reliability testing by subjecting products to real-world climate and wear extremes like temperature, humidity, altitude, vibration, and more. We have been assisting manufacturing organizations with their environmental test chamber needs since 1940. We offer a full range of standard and custom-designed environmental chambers providing our customers with solutions to meet their most demanding environmental testing requirements. To learn more about our product performance, capabilities, dimensions and more you may also communicate with one of our sales representatives. * DOWNLOAD the ZP Express brochure to view applicable models and options. 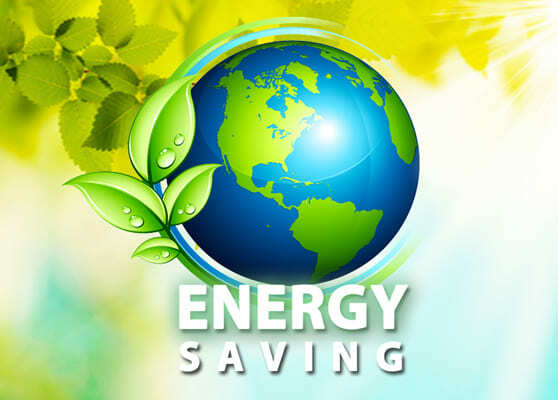 1Over 78 years of experience providing environmental testing solutions to meet your needs & exceed your expectations. 2Committed to customer satisfaction from design to production to after sales support. 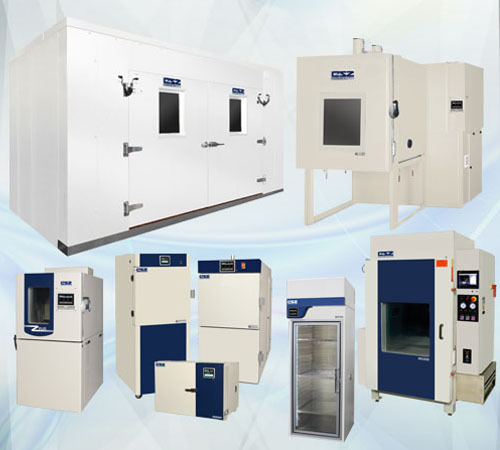 3Delivers highest quality and broadest line of environmental test chambers to give you a one stop testing solution. Do you have an approaching testing deadline? Contact our test lab to see how we can help. Our Patented refrigeration system design offers more performance and saves operating costs. Ideal for testing at -40°C and -50°C. 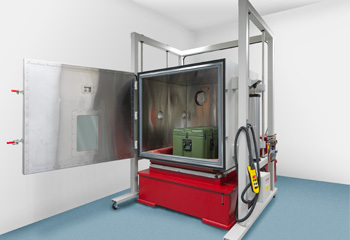 We offer several environmental test chambers that are in stock and ready for quick delivery. 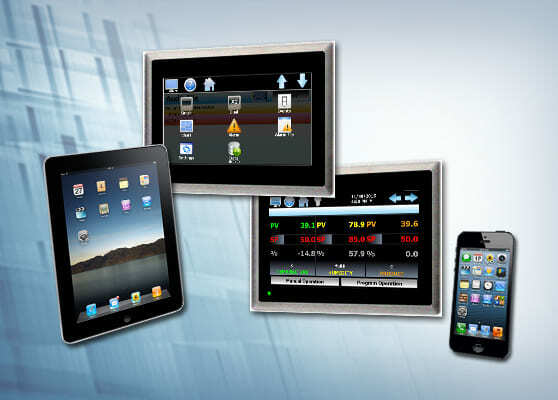 Superior control system with swipe technology and features like remote control, data logging, graphs, security, multiple languages and more. CSZ test chambers are customizable to meet your needs with chambers available from basic cycling to accelerated stress testing. Using temperature and vibration extremes during design and manufacturing stages help identify design and process weaknesses. 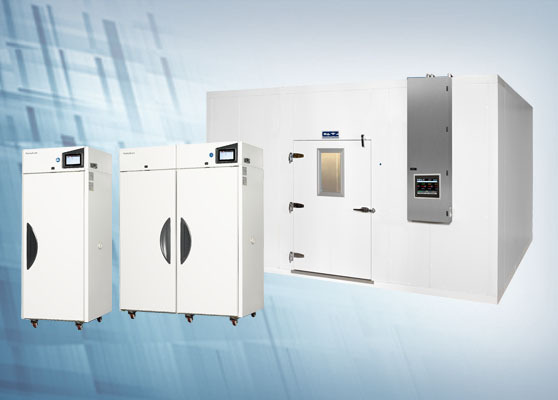 Use CSZ stability test chambers to test, validate or store your products in a variety of climatic conditions. We completed installation of a temperature cycling chamber for testing NASA’s Orion spacecraft that will take humans back to the Moon and one day out to Mars. Through collaboration between our expert design engineers and the Lockheed Martin team that is building Orion, we were able to provide the test solution Lockheed Martin needed for this mission critical project. We are pleased to announce the release of the exclusive ZP Express Program. 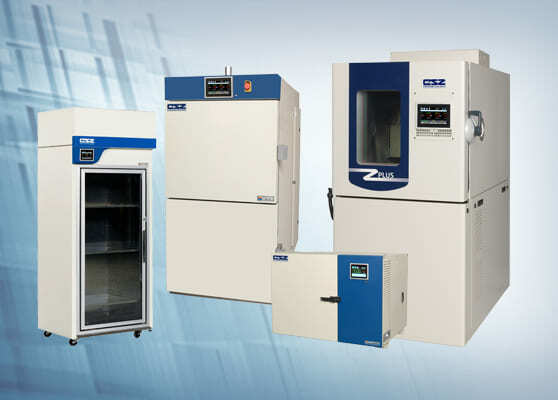 With ZP Express you can choose from one of our most popular models of ZP series test chambers and it will ship within 2-4 weeks from order acknoledgement. CSZ stability chambers and stability rooms incorporate our EZT-570S controller which is now validated to comply with the FDA 21 CFR Part 11 guidance document for electronic records and digital signatures. We are proud to announce the commencement of the Jump Start Program. With Jump Start, when you purchase a new test chamber you become instantly eligible for a 20% discount for the same type of testing as your new chamber at our A2LA accredited, ITAR registered test lab.